This is for our Active members only. Attend the PPGH meeting only, choose a dinner option through the registration form. Look all the way down at the bottom of the screen. Choose this option if you are first time guest. Choose a dinner option through the registration form. Look all the way down at the bottom of the screen. Choose a dinner option through the registration form. Look all the way down at the bottom of the screen. Non-Member of PPGH. Choose a dinner option through the registration form. Look all the way down at the bottom of the screen. Student with a Student ID. Choose a dinner option through the registration form. Look all the way down at the bottom of the screen. 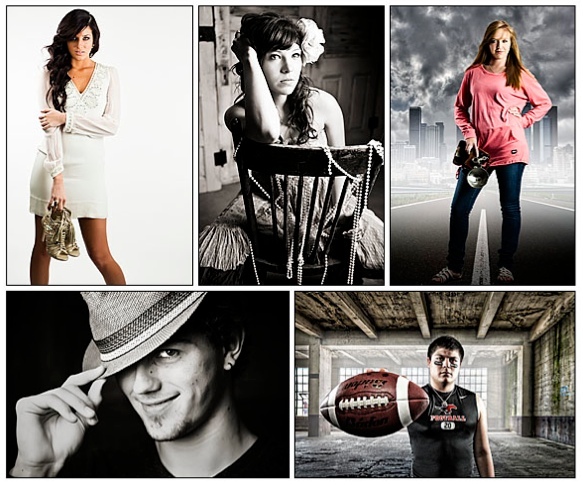 Starting their successful photography business less than 5 years ago, Barry Nelson and Dominique Harmon owners of Captivated Images in Lubbock,Texas, focused their business from the very beginning on the lucrative senior market. Having been named one of the top senior photographers in the country by Senior Photographers International, Captivated Images will inform and entertain your group by sharing details about the quick rise of their business and how it was the senior market that allowed this to happen. Learn the ins and outs of senior photography and marketing. Both award-winning photographers, Barry and Dominique will lay out in detail how to go after the senior market and how to profit from it.